I think the title says it all. 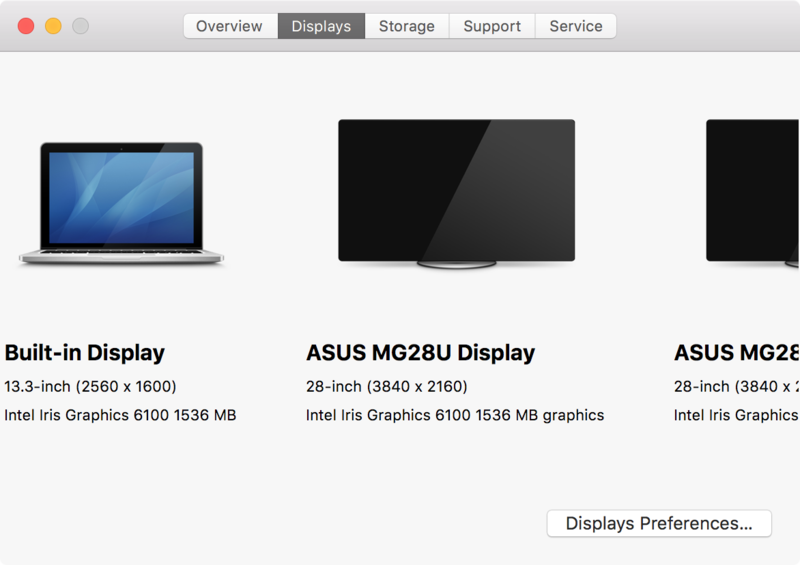 Can I run two 4k (3840x2160) displays, both at 60hz on a Macbook Pro 13' 2015? I understand they might need to be SST and each connected to a Thunderbolt 2 port. But I cannot get a confirmation whether that setup would work. Unfortunately, it does not state at what frequency the two displays can be run. 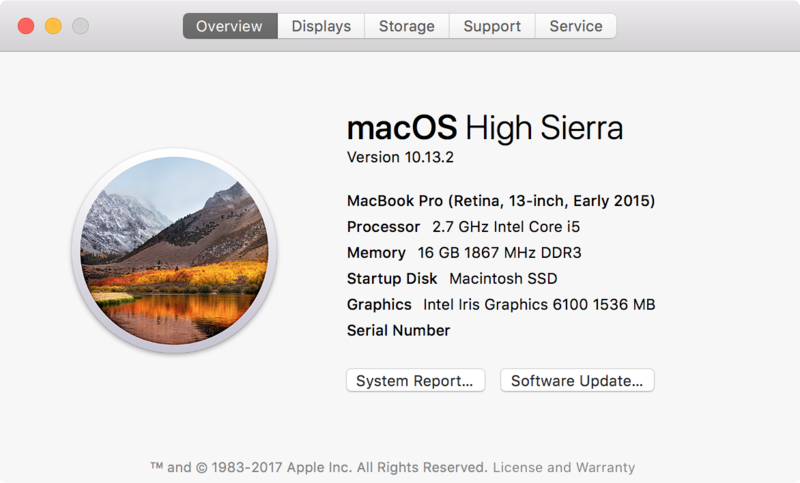 Assuming that you are using an Early 2015 MacBook Pro 13", it uses the Intel Iris 6100 chip. The capability is there to support up to 3 displays with a max resolution of 3840x2160 @ 60Hz. You connect it via mDP (mini Display Port) through the Thunderbolt 2 port. 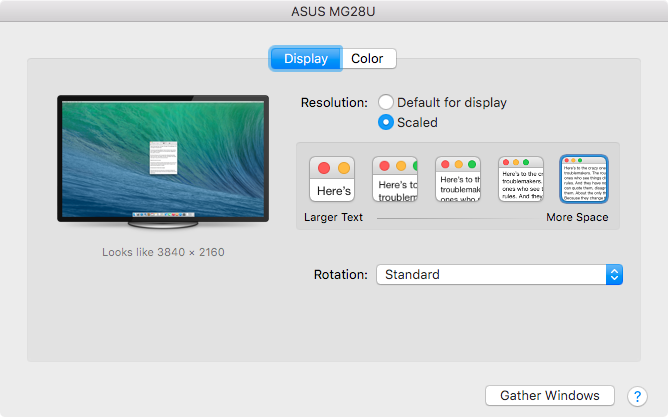 How to view monitor refresh rate in macOS? What is the maximum resolution for using two external monitors with a Macbook Pro 15" Retina? eGPUs to enable utilization of (even) more monitors with MacBook Pro?